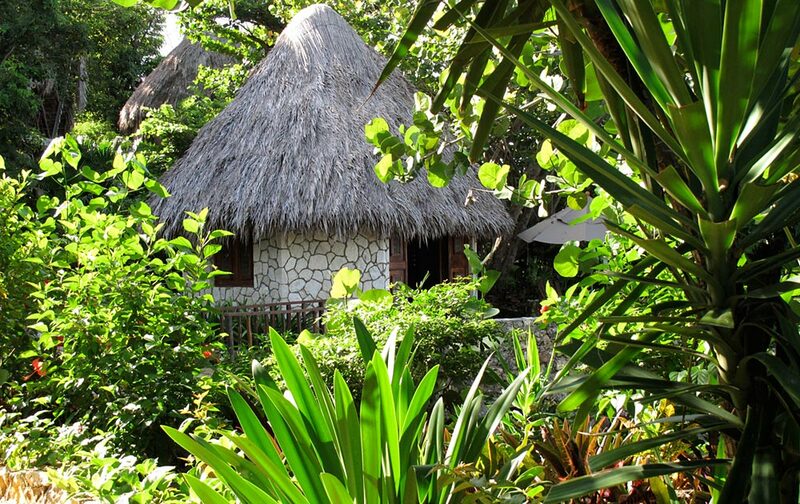 A little Jamaican cottage tucked away in a private rock garden. 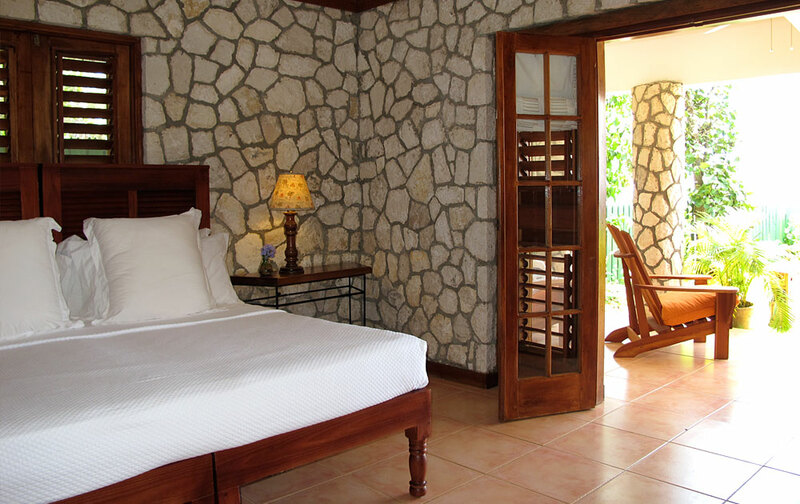 Craftily housing a queen bed, a twin bed, and beautifully furnished rooms. 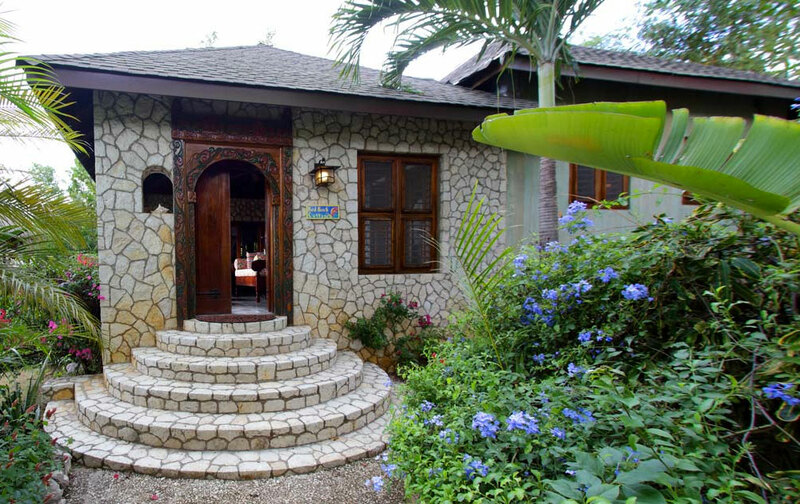 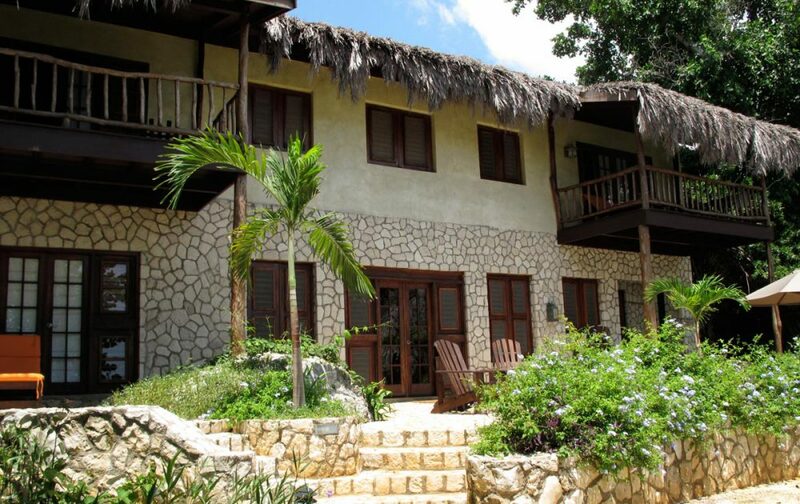 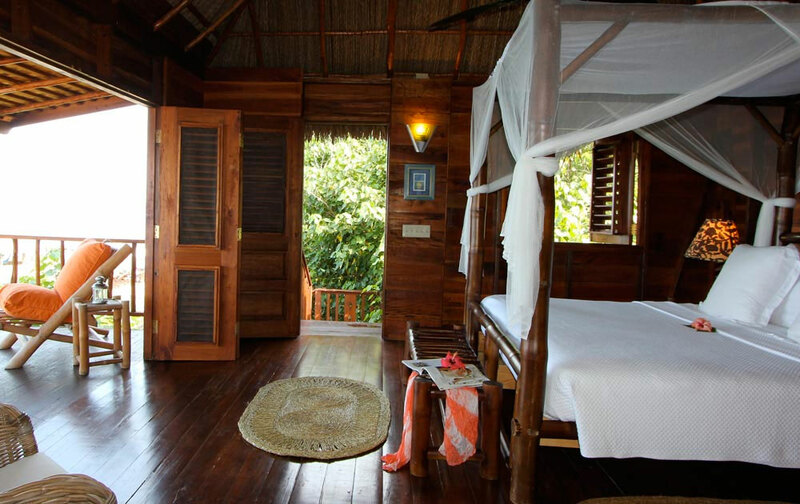 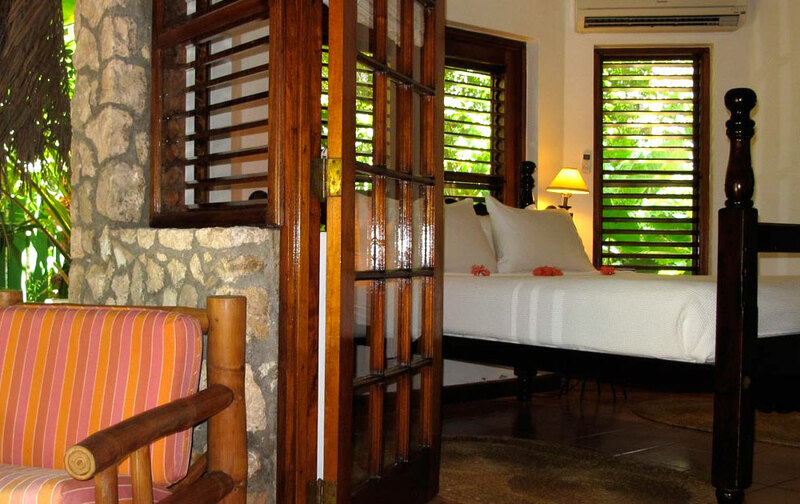 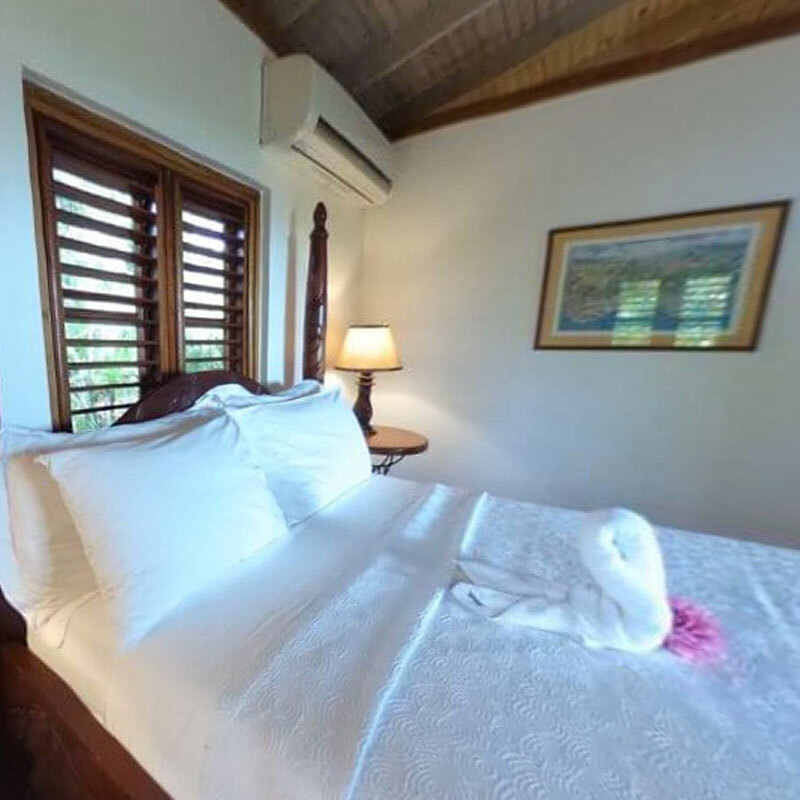 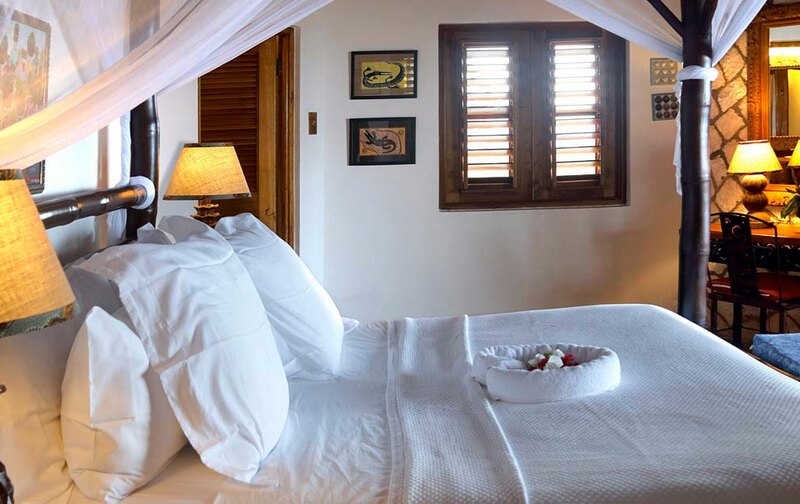 It is situated in a beautiful garden surrounding, with just a short walk to the Caribbean. 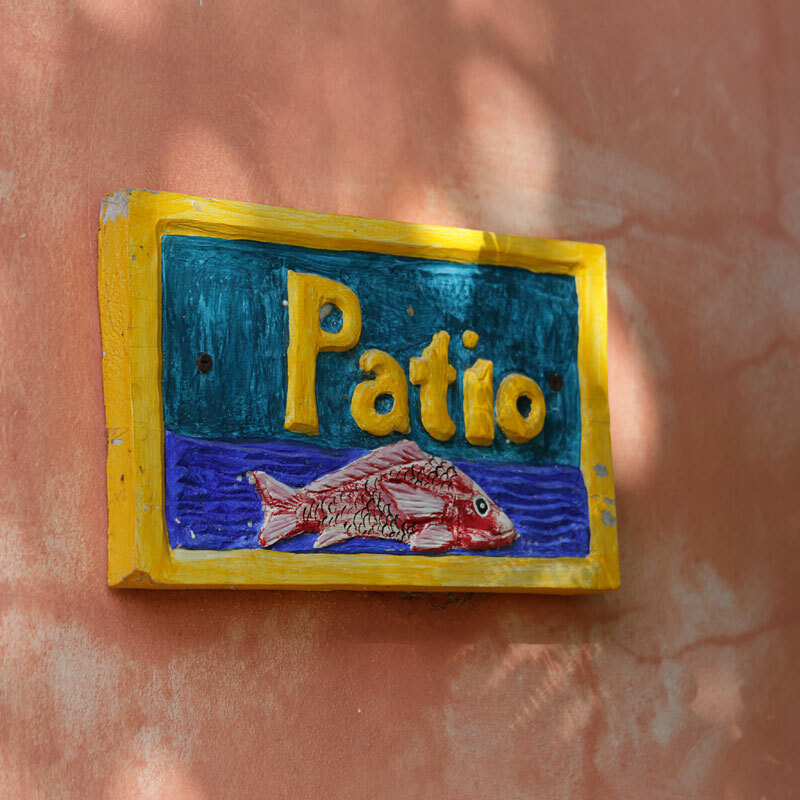 The Patio will definitely have you coming back to Tensing Pen.